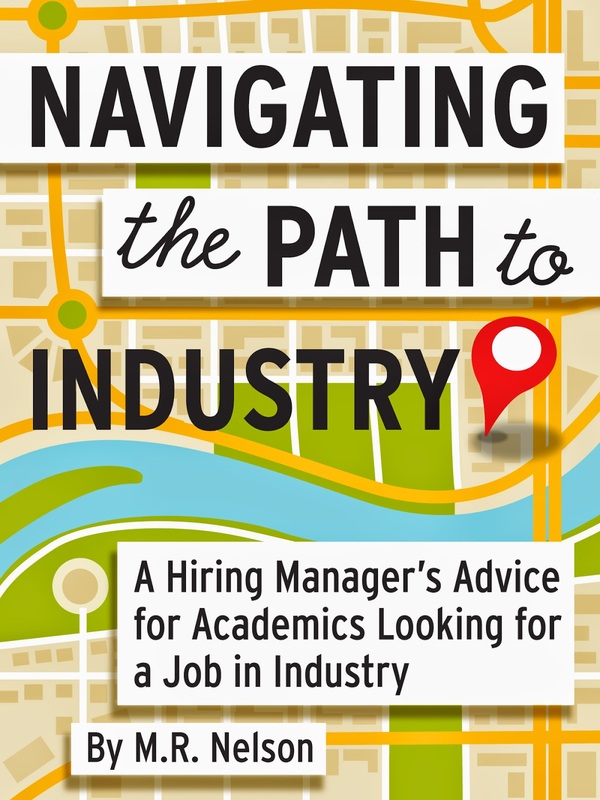 Do you remember that short ebook about job searching that I decided to write? Well, it is almost ready to be released. The cover was created by Susan Lavoie, and I am thrilled with how it came out. She sent me four initial ideas to choose from, and all of them were about 1000 times better than any cover ideas I had. The book will be out on Amazon on Wednesday, September 10. I will get it out on BN.com, Kobo, and iBooks as soon as I can after that. I've also gone ahead and purchased ISBNs, and plan to figure out how to make the book available in Overdrive, too, so that any interested libraries can add it to their collections. It may actually appear on Amazon a day or two early- I am not a big enough publisher yet to be able to have a pre-orders page and control the release date. So, I'll upload the book, push publish, and wait and see when it becomes available. I'm going to do my best to make sure that it is available for purchase at Amazon on the 10th, though- so mark your calendars! If you were a beta tester or volunteered to be a reviewer, your advance review copy should be in your inbox before the end of the day on Friday. The PDF version of the book is about 40 pages. The feedback from the beta testers was quite positive- plus they gave me some great ideas to make the book even better, which I have incorporated into the final product. I've figured out how to format it properly and have tested it on as many devices as I can get my hands on... and I am beyond excited to get it out for other people to read. I thought I might set up an email newsletter for people to subscribe to for notification of when this book is released, but thanks to the anti-spam laws, that would require disclosing my business address in the emails. My business address is also my home address- so I think I'll postpone the newsletter idea until I can justify the expense of a P.O. Box for my business. If you really wish I would publish an email newsletter, tell me why in the comments, and I may reconsider and get a P.O. Box sooner rather than later. Until then, I'll just tell you all about book releases and the like here and on Twitter. I of course appreciate any signal boosting anyone wants to do, as well! Congrats on the release! I might pick it up for my husband and me during our job search this fall.